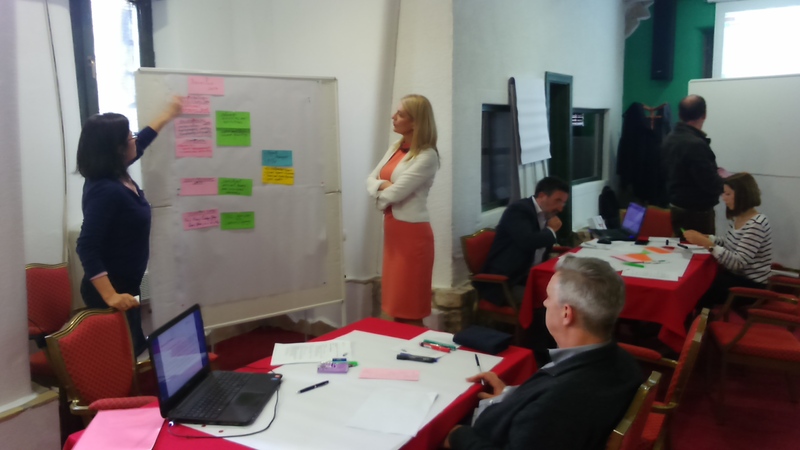 The second specific Training of Trainers (ToT) on “Preparations for infrastructure investment projects” took place from 16 to 20 November 2015 in Bijeljina, Republic of Srpska, Bosnia and Herzegovina, as a part of the series of five specific ToTs that are implementing within the NALAS project "Local Leaders in Southeast Europe: Lead for Change" (LL SEE). The training has been conducted by a team of trainers from the Hydro Engineering Institute Sarajevo, Bosnia and Herzegovina. Seventeen future trainers from the LL SEE project countries Bosnia and Herzegovina, Croatia, Macedonia and Serbia were trained to deliver trainings on topics: International and domestic funds and programmes for infrastructure investment projects, Requirements of bankable project, Internal organisation and planning for successful project management, Project Cycle Management, Conduction of Feasibility Study and Cost-Benefit Analysis. 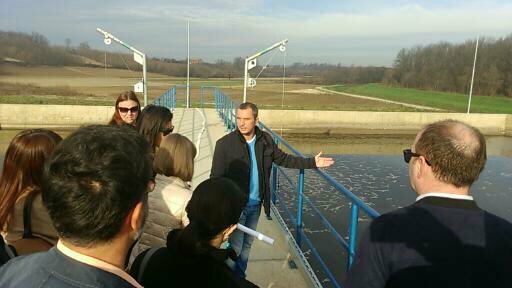 The host of the training is the Association of Towns and Municipalities of Republic of Srpska which organised all necessary logistics for the training and also organised a site-visit to the newly built Waste Water Treatment Plant placed in Velika Obarska near Bijeljina. The ToT participants were informed about the phases and experiences in implementation of this capital infrastructure projects and the roles and responsibility of the project implementation unit. The next, third specific ToT “Development of infrastructure investment projects” is scheduled for 07-11 December 2015, and will be held in Zagreb, Croatia.